Every month, Rob Nurse from 7 Kart is providing a prize to a team. There will be a number of themes this year, Last month (June) has been awarded to Geoff Lamb (Lambo Racing) for services to RHPK. Geoff is a real asset to RHPK, going out of his way to assist any teams. 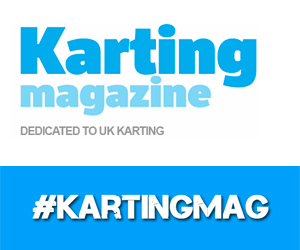 Geoff has been a huge help to Team Karting Magazine this year. Geoff put another kart on the grid this year – using Team Lambo previous chassis, he put together Polish Lambo. Both Phil and Greg are now a staple to the series and really got the RHPK spirit by cooking for all of our teams each month. Geoff is a real asset to the series. Not only providing advice and assistance on our Facebook throughout the month but going out of his way in assisting any of our teams on Race day. Nothing is too much trouble! Geoff was one of the first people to welcome me to the RHPK paddock. His continued help and support on race day plus also have gained a good friend. 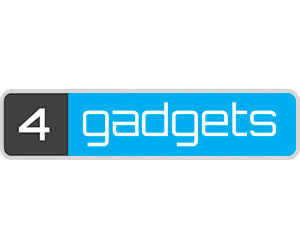 Geoff has won his choice of £50 worth of 7 Kart parts/spares.